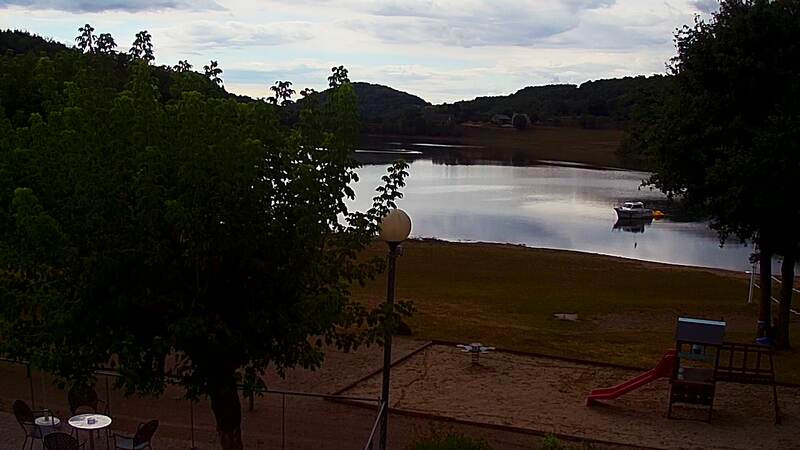 Look at Camping La Romiguière in live ! You can see what the weather is here or how high is the water level ! The water level can change a lot during spring and automn. It is allways high during the summer.